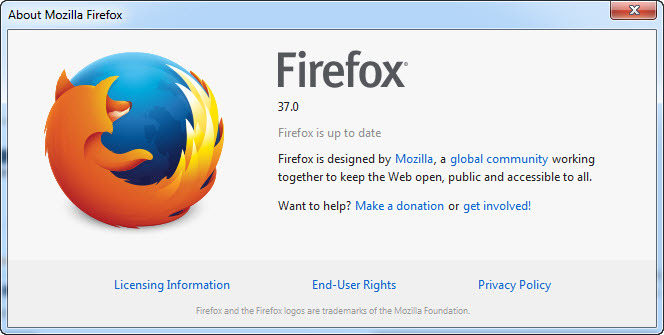 Mozilla firefox 37 stable is now available for download.What’s new in this firefox 37 ? New Heartbeat user rating system – your feedback about Firefox. Opportunistically encrypt HTTP traffic where the server supports HTTP/2 AltSvc. Added support for CSS display: contents. Windows can retain access to privileged content on navigation to unprivileged pages. PRNG weakness allows for DNS poisoning on Android. Same-origin bypass through anchor navigation. Use-after-free due to type confusion flaws. Memory corruption crashes in Off Main Thread Compositing. CORS requests should not follow 30x redirections after preflight. Incorrect memory management for simple-type arrays in WebRTC. Cursor clickjacking with flash and images. Out of bounds read in QCMS library. resource:// documents can load privileged pages. Add-on lightweight theme installation approval bypassed through MITM attack. 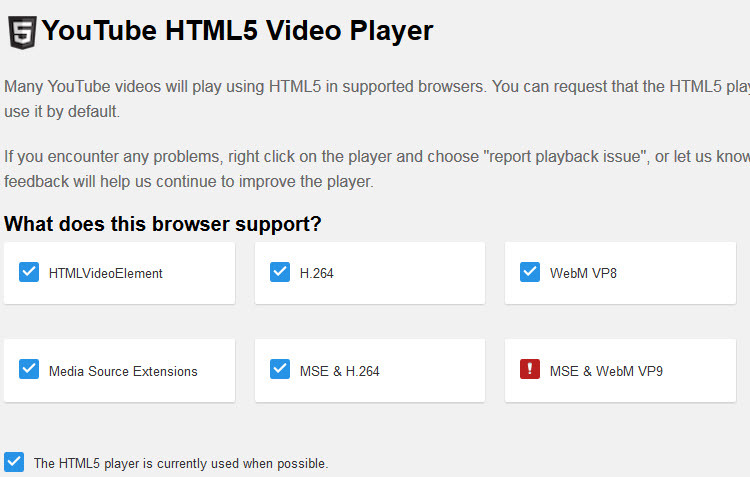 Use-after-free when using the Fluendo MP3 GStreamer plugin. Miscellaneous memory safety hazards (rv:37.0 / rv:31.6) .